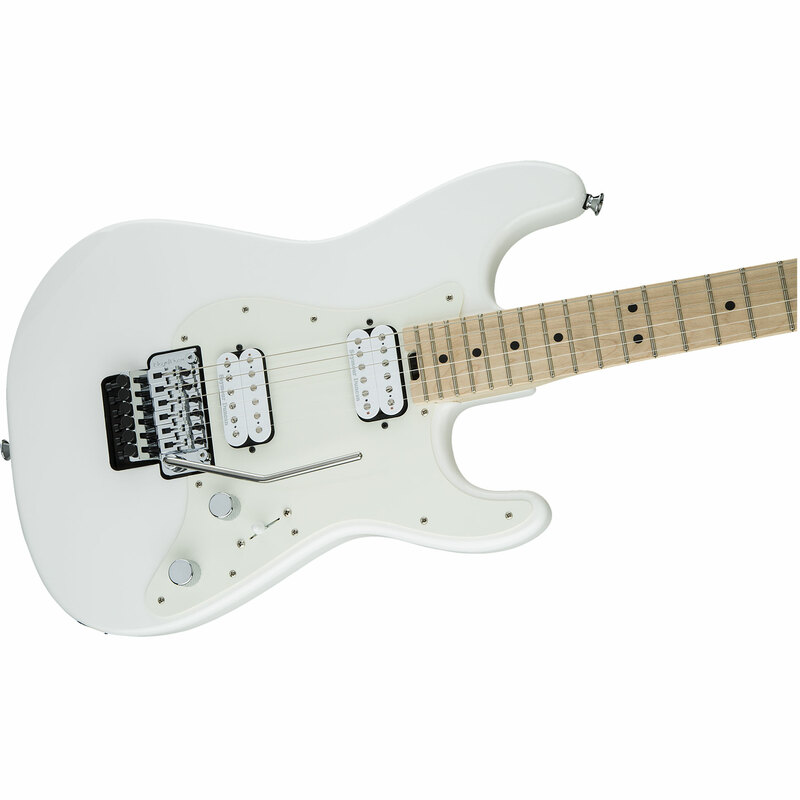 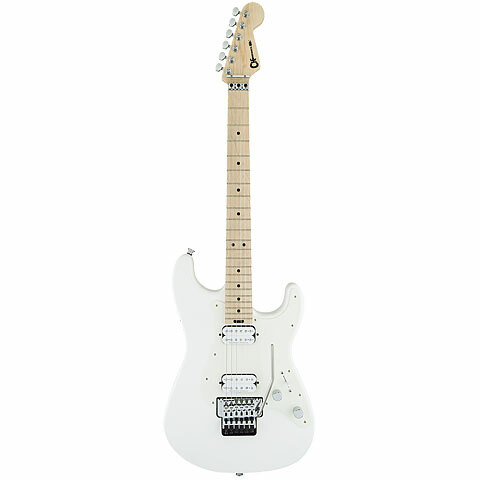 The Charvel Pro Mod series provides the stylish 80s Superstrats n a classic look. 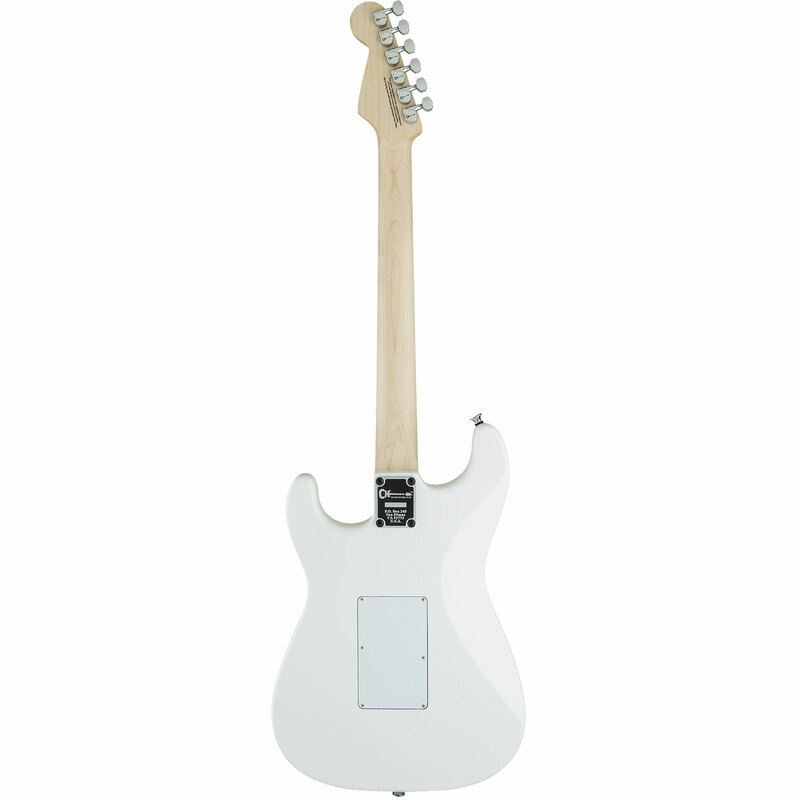 The guitars are meticulously manufactured in Mexico and offer excellent workmanship and outstanding playability. 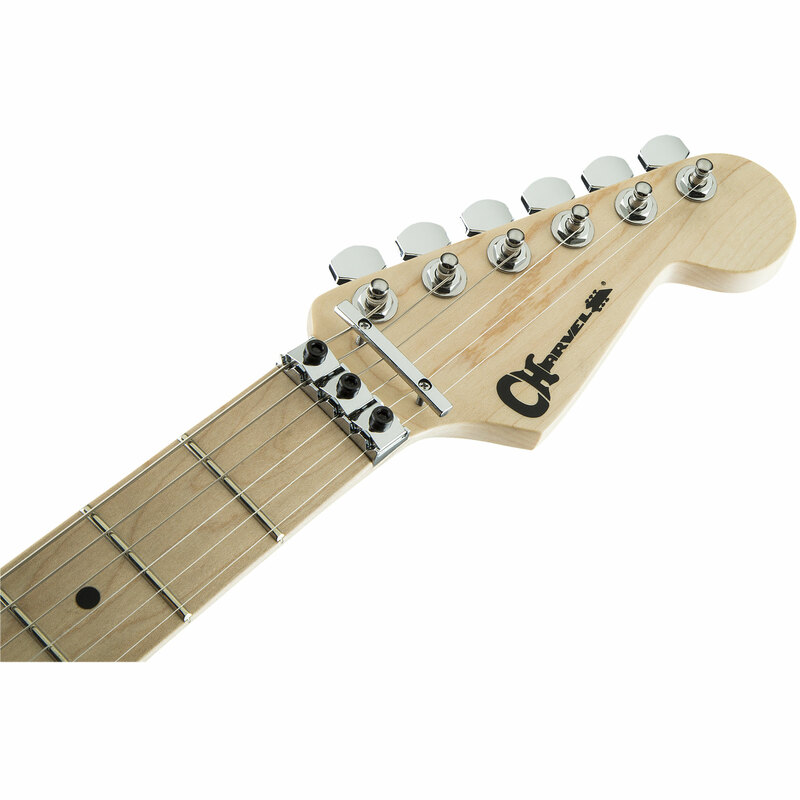 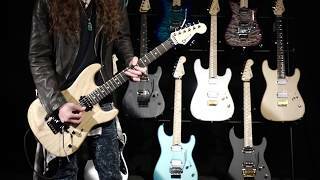 · Show all articles of the brand Charvel.